I represent individuals and businesses as debtors and creditors in Chapter 7, 11 and 13 cases. I am able to provide my clients with individual attention, and I take pride in the fact that I respond immediately to all client inquiries and always keep my clients apprised of the status of their case. 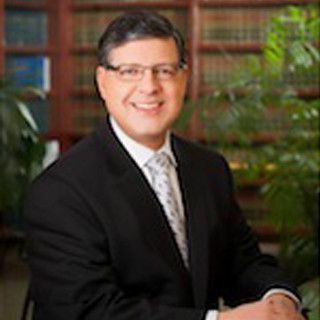 I have been a Chairperson of the San Jose Chapter 13 Committee, and have been with Binder & Malter, LLP since 1986.